The 2013 MLS season starts tomorrow, Saturday March 2nd, and the Houston Dynamo will be hosting D.C. United at BBVA Compass Stadium. Click here to purchase tickets. It's been a somewhat busy week for the Dynamo as they get ready for the new season and another shot at the MLS Cup. Contracts have been a big issue this week with Brian Ching and Mike Chabala getting new contracts and Chris Canetti getting a contract extension. Brian Ching signed his new contract sometime within the past 24 hours. 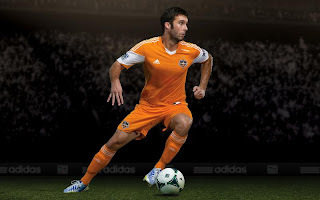 This is a one season contract, and it is clear that this will be Brian Ching's final season as a player for the Houston Dynamo, but that doesn't mean that the native of Haleiwa, Hawai’i (on the lovely island of O'ahu) will be leaving the Dynamo after this season. The contract provides that Ching will be a player/assistant coach, opening the door to a future on the coaching staff or being in the front office. 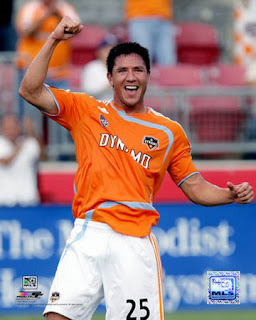 Ching was a member of the old San Jose Earthquakes team that made the move to Houston in 2006, and his long tenure and star power here in Houston puts him the same realm of former Astros players Craig Biggio and Jeff Bagwell. “It’s nice to formally wrap up Brian’s contract for 2013. Having him here was never in question; it just took some time to iron out the details. 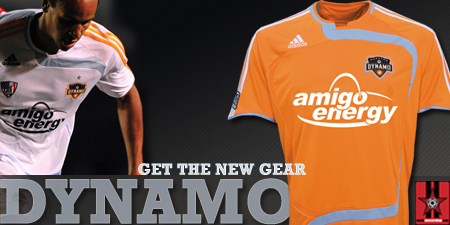 He is an integral part of our club today and will be into the future,” said Dynamo president Chris Canetti. 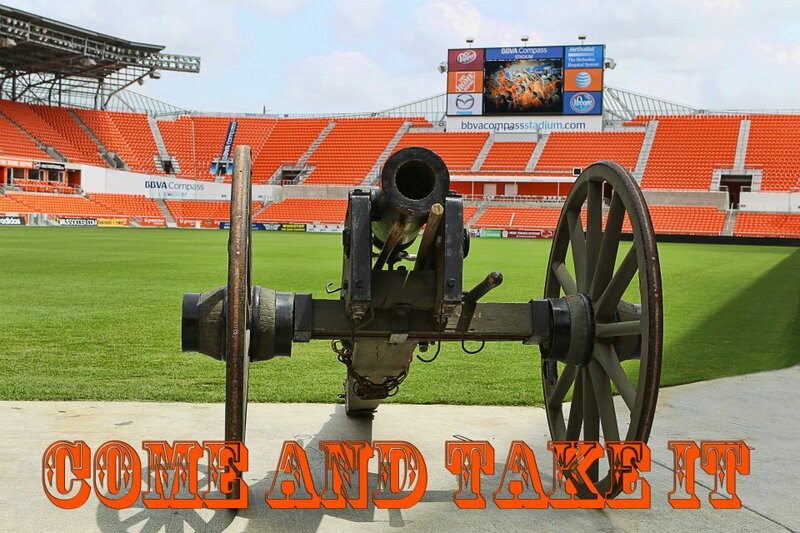 Meanwhile, on Wednesday, Houston Dynamo CEO Chris Canetti signed a contract extension that will keep him as the team's President for three more years. 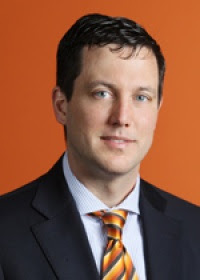 Canetti first joined the Dynamo front office when he became the Chief Operating Officer in 2006, and was promoted to President when Oliver Luck left the role to become the Athletic Director at the University of West Virginia in 2010. 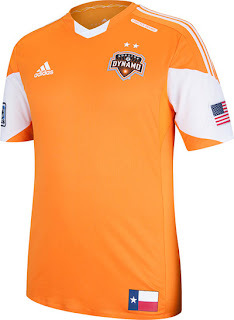 An old face signed a new contract with the Houston Dynamo, it was announced on earlier this week that Mike Chabala, who was invited to trial with the club during preseason, and will now be much needed depth on the back line. 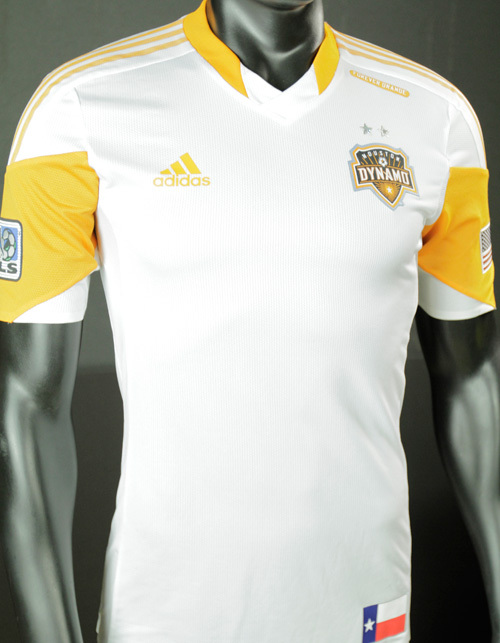 Read more about Chabala rejoining the Dynamo at Dynamo Theory. 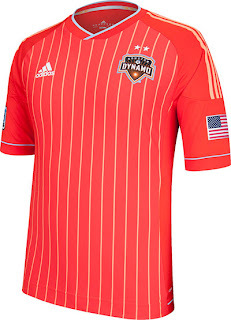 This season will mark the first season the Dynamo have included the Texas flag on their kit.